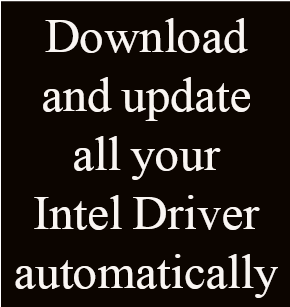 Intel Driver & Support Assistant can identify the install all latest driver for your device. This application when launch scan your system, than provide you the available full list of latest driver updates. The entire driver downloaded from that software is from original Intel website only.